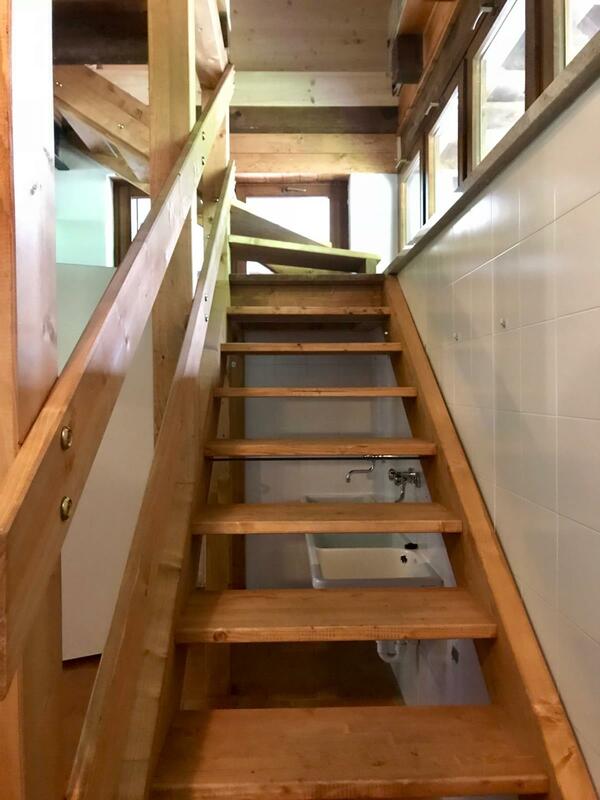 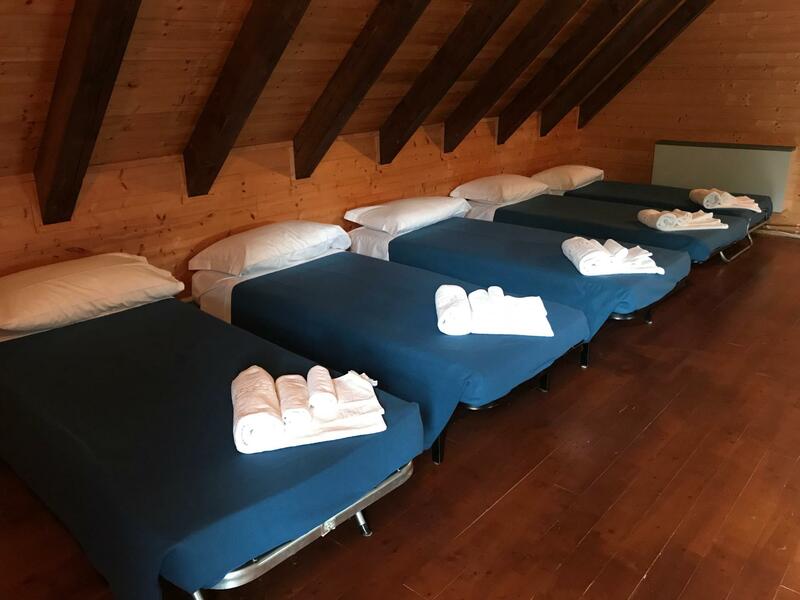 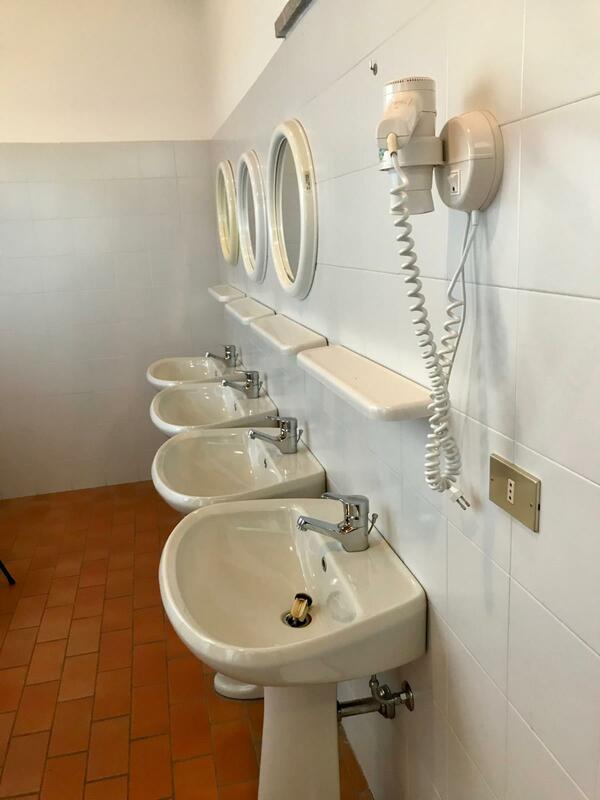 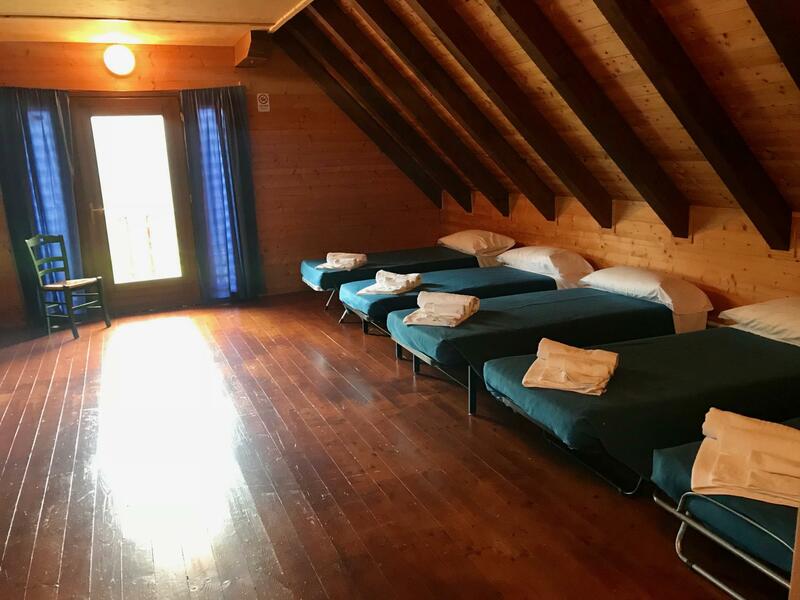 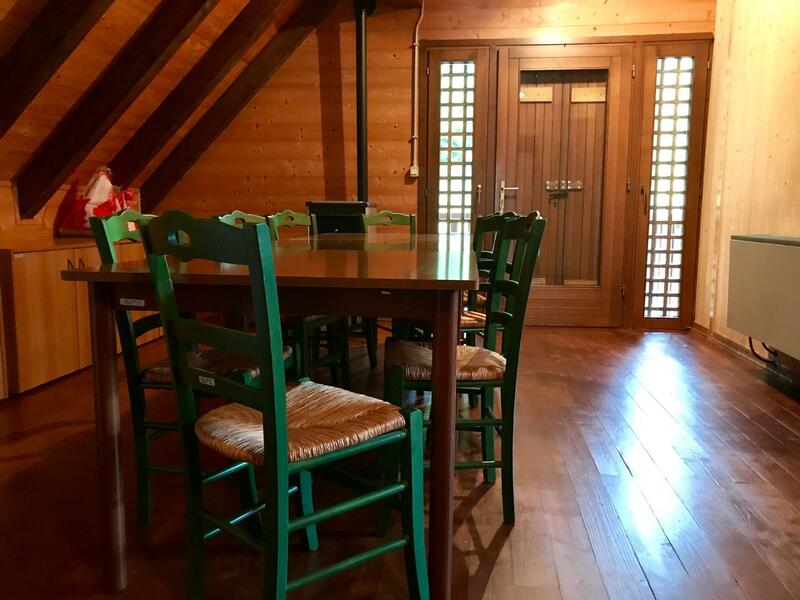 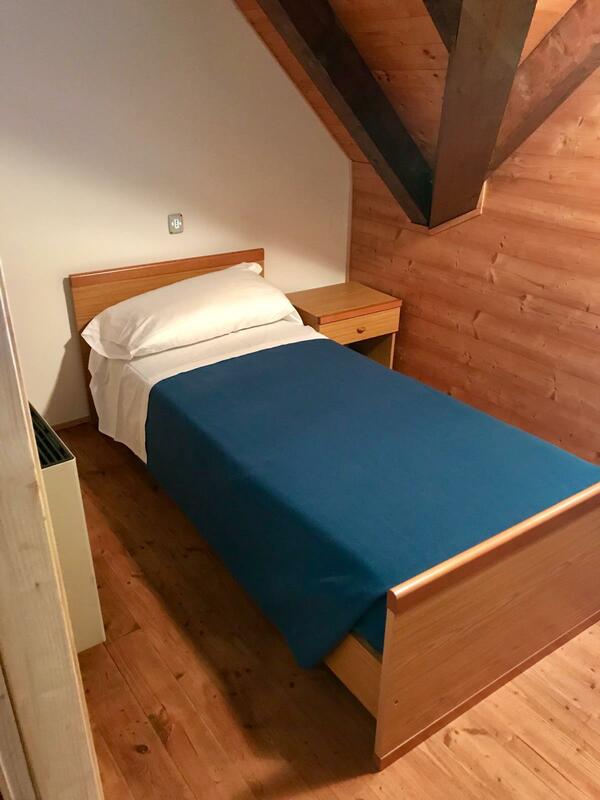 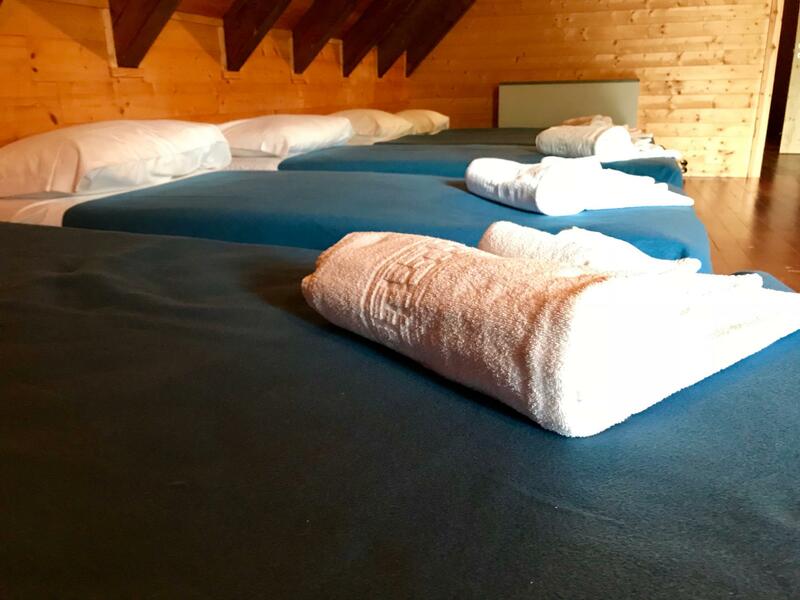 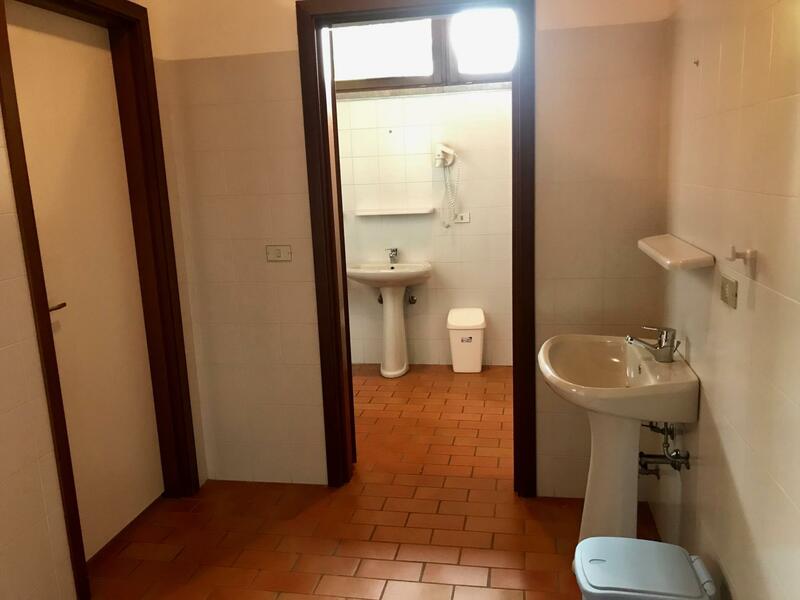 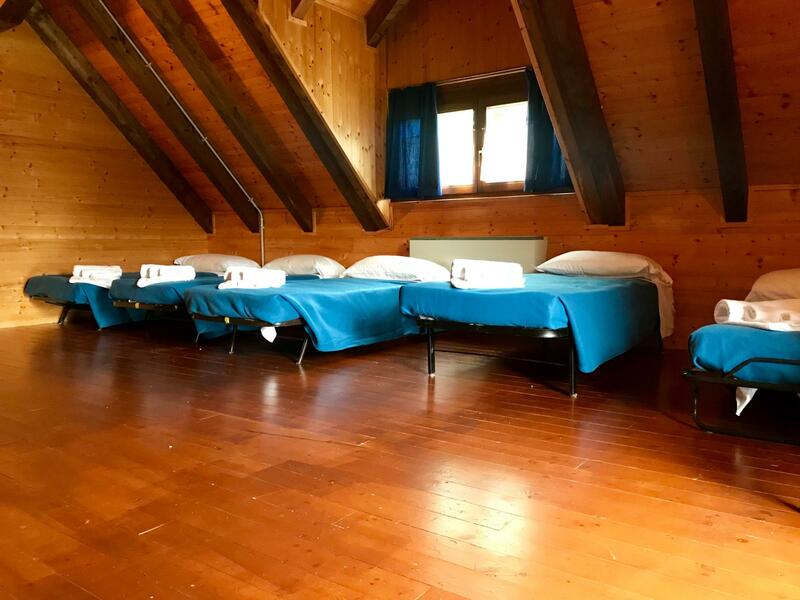 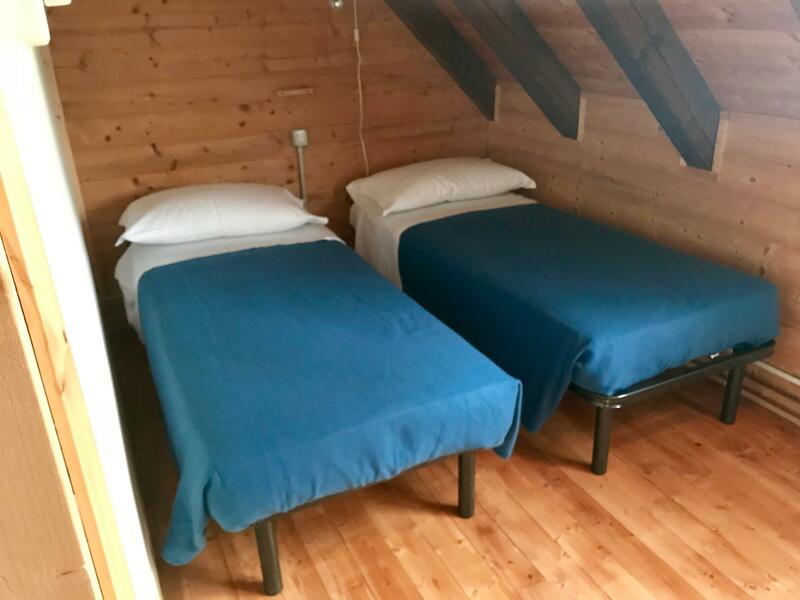 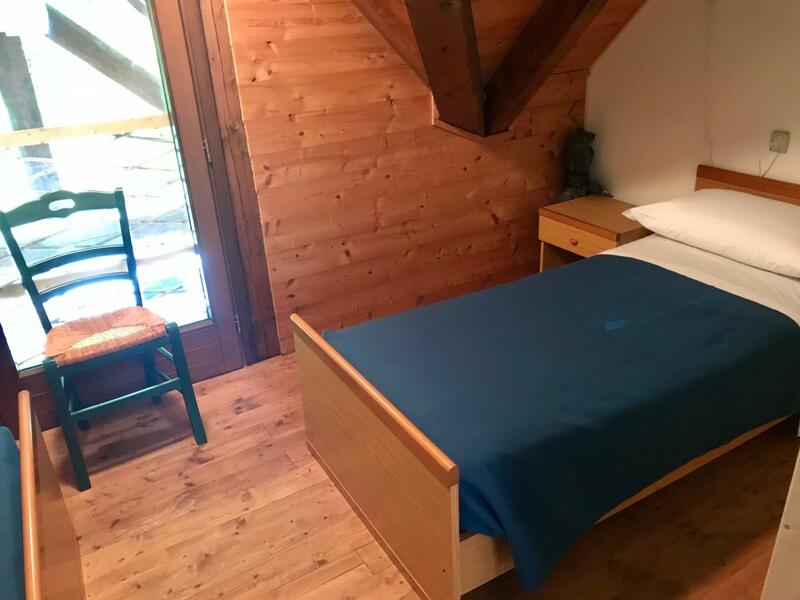 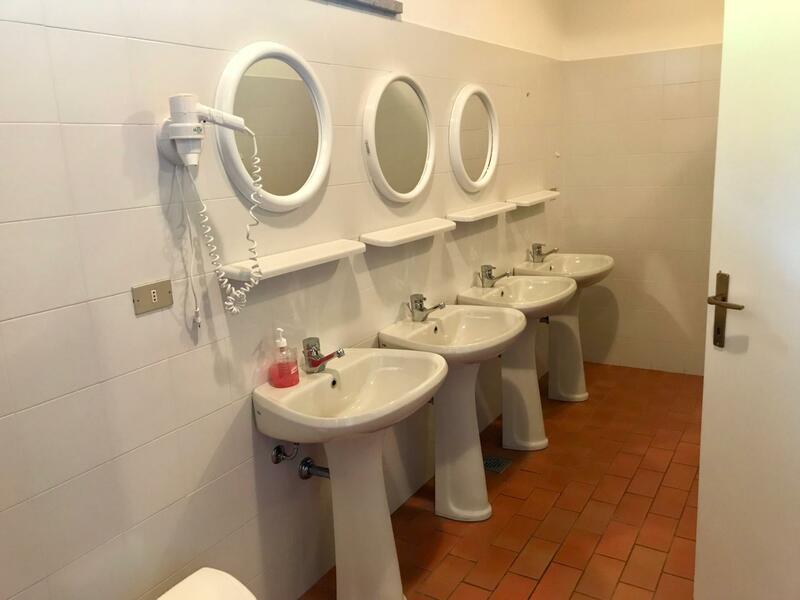 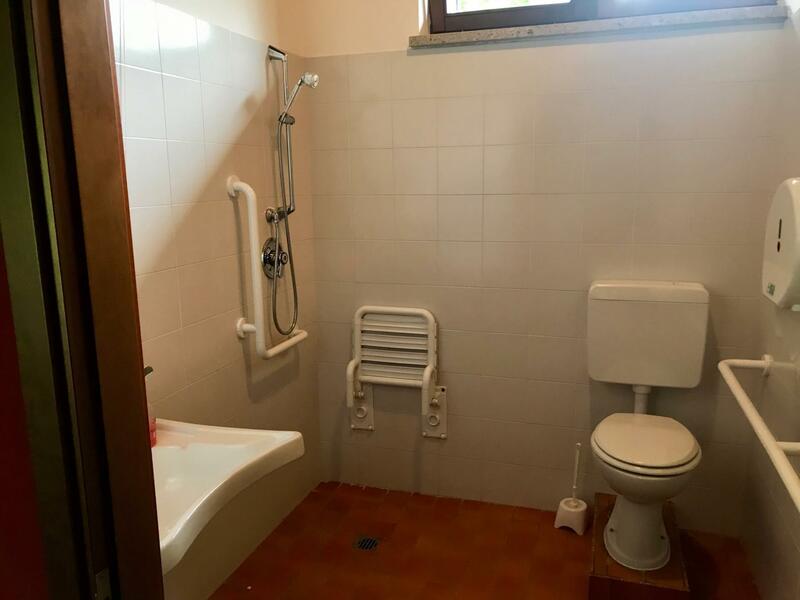 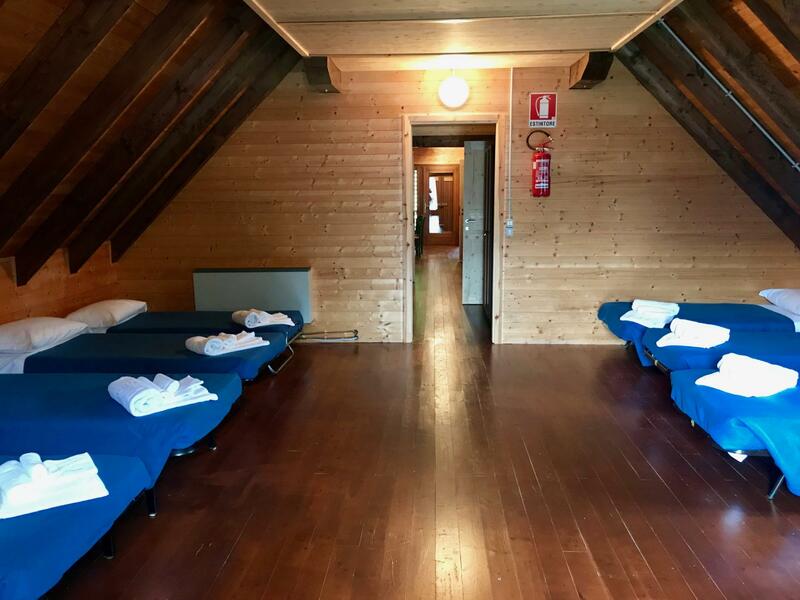 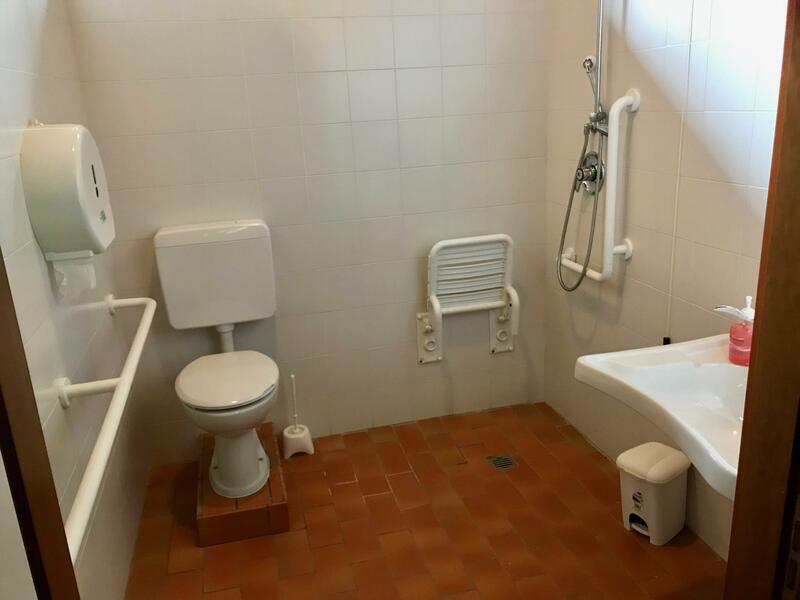 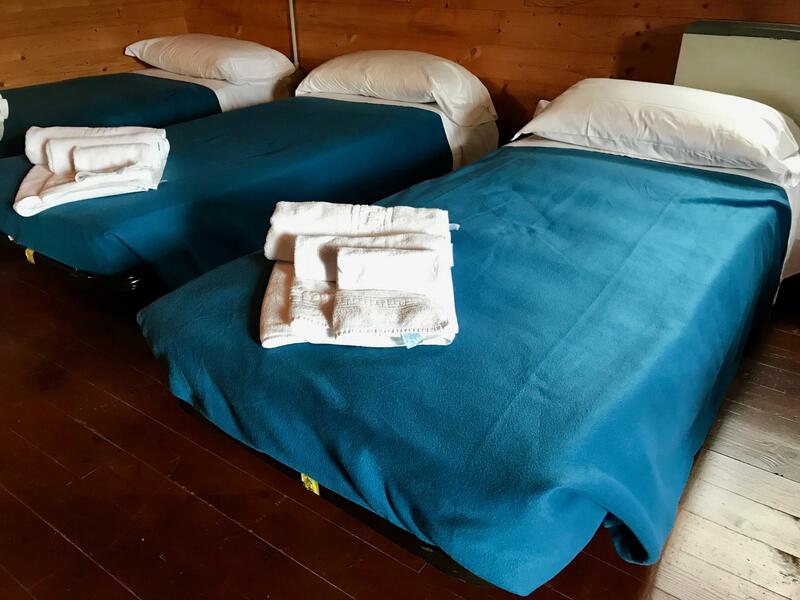 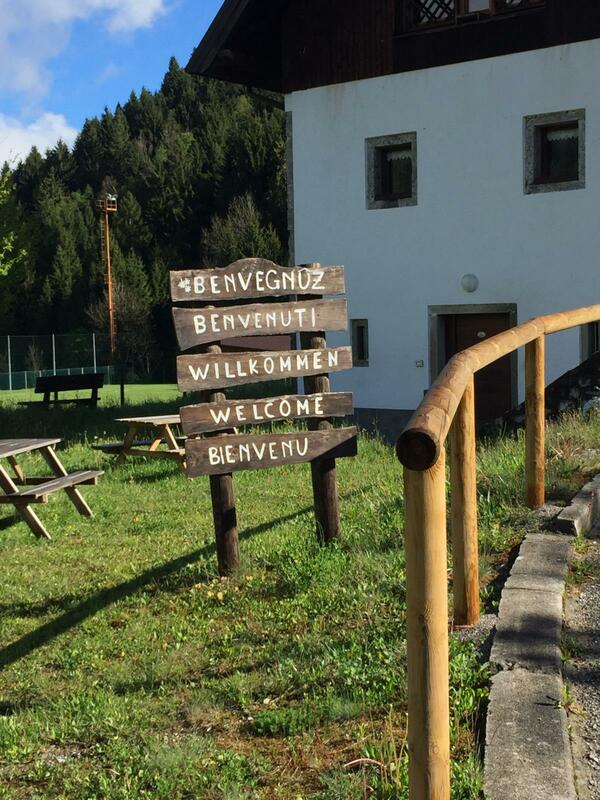 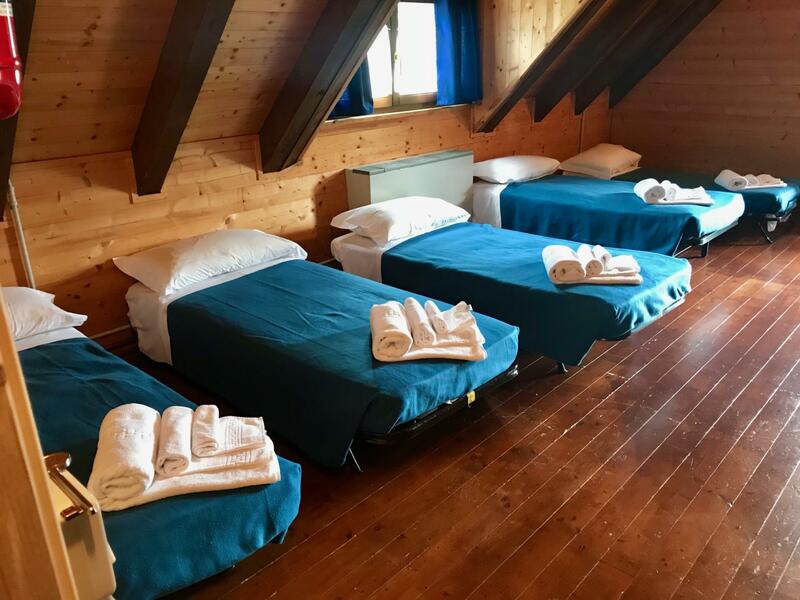 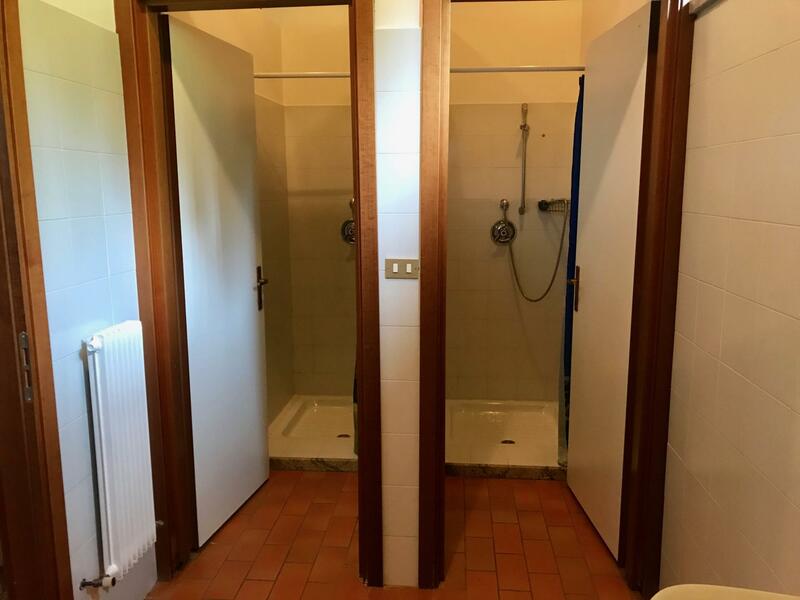 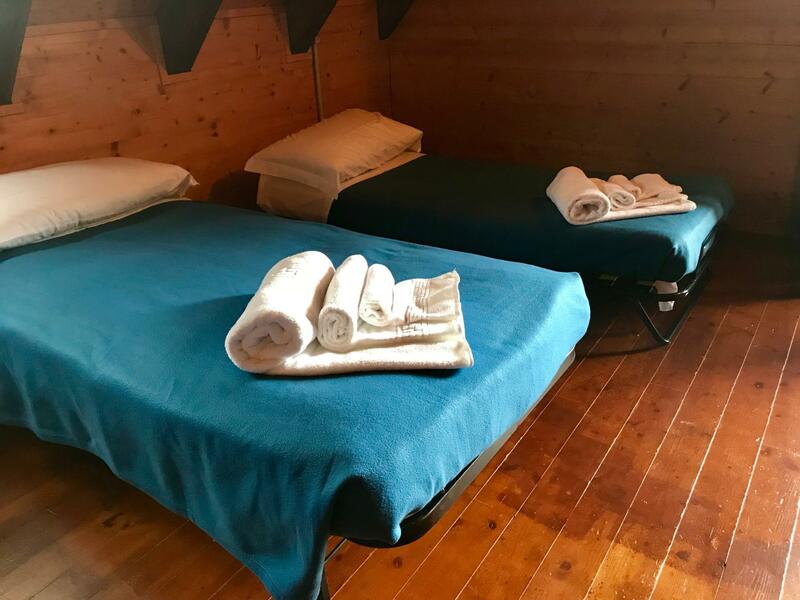 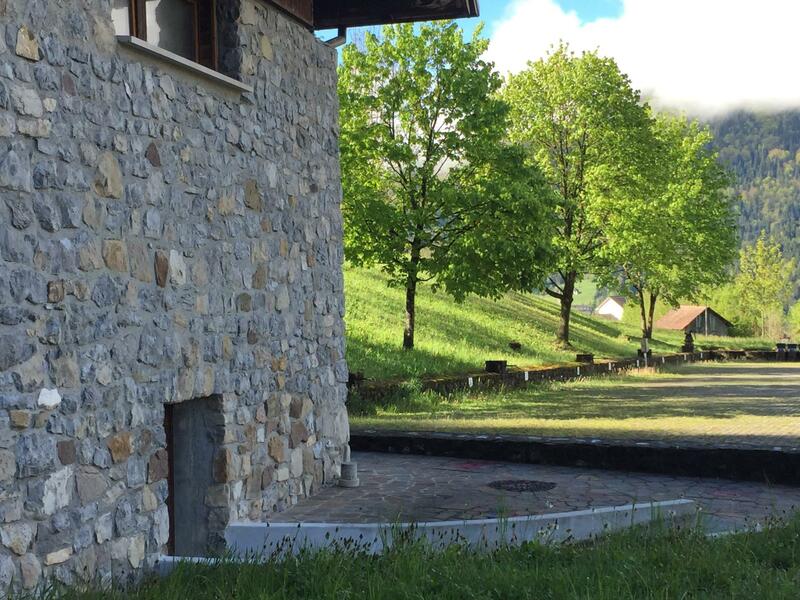 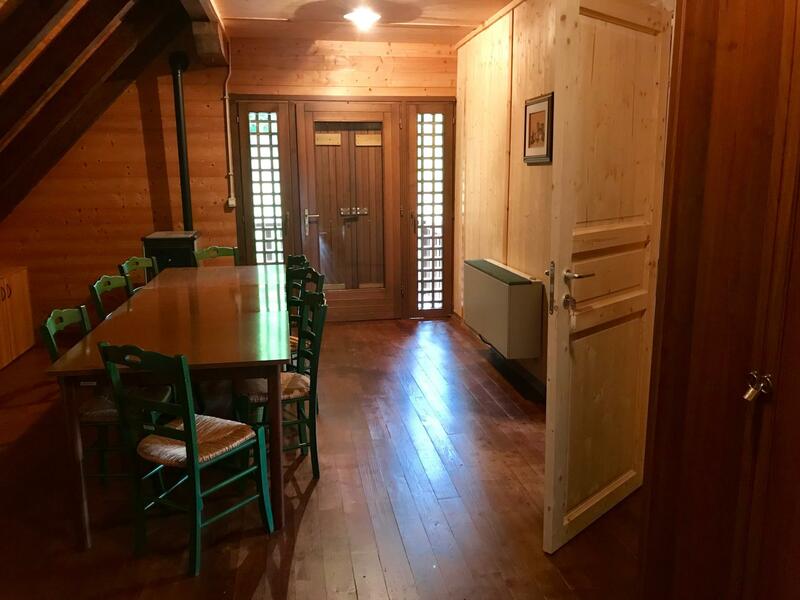 The recently renovated Zoncolan Hostel consists of a large dormitory with 10 beds and three separate rooms that can accommodate 2, 3 and 4 people. 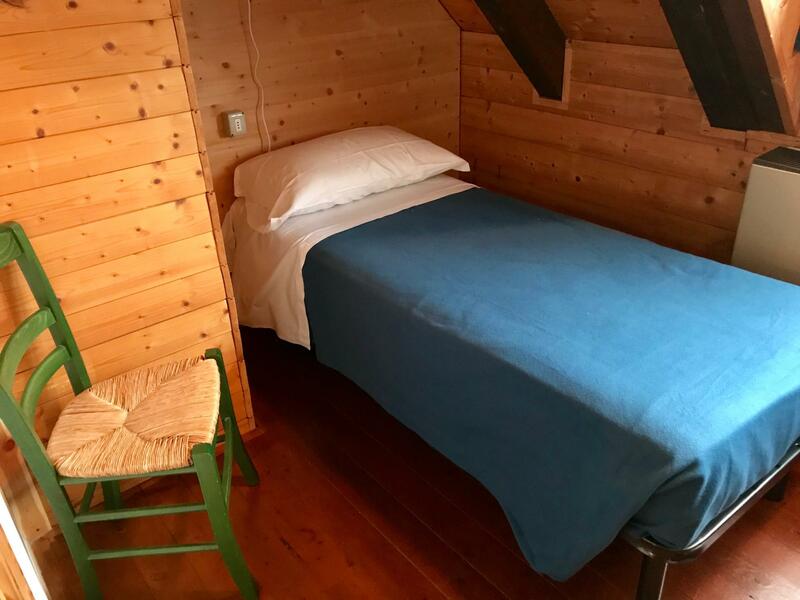 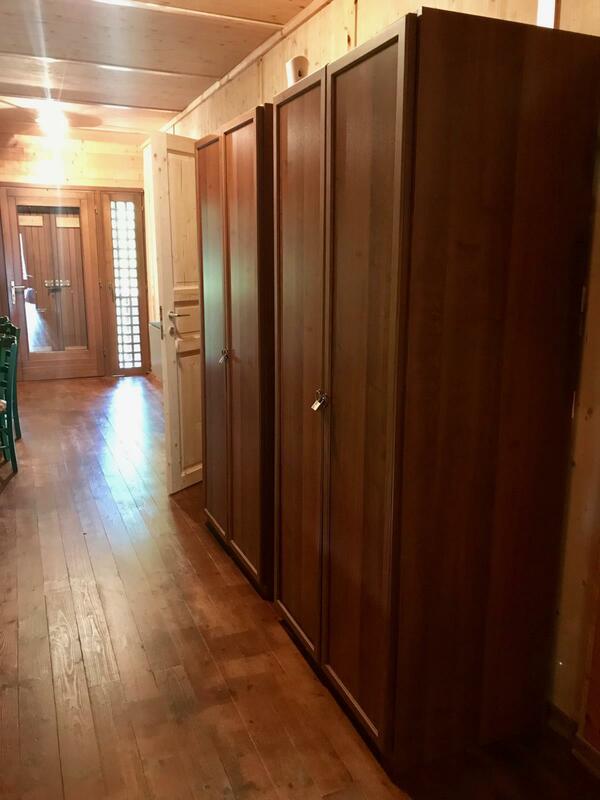 Ideal accommodation for groups of friends, young and old, who want to enjoy the pleasure of mountain holidays in an affordable way. 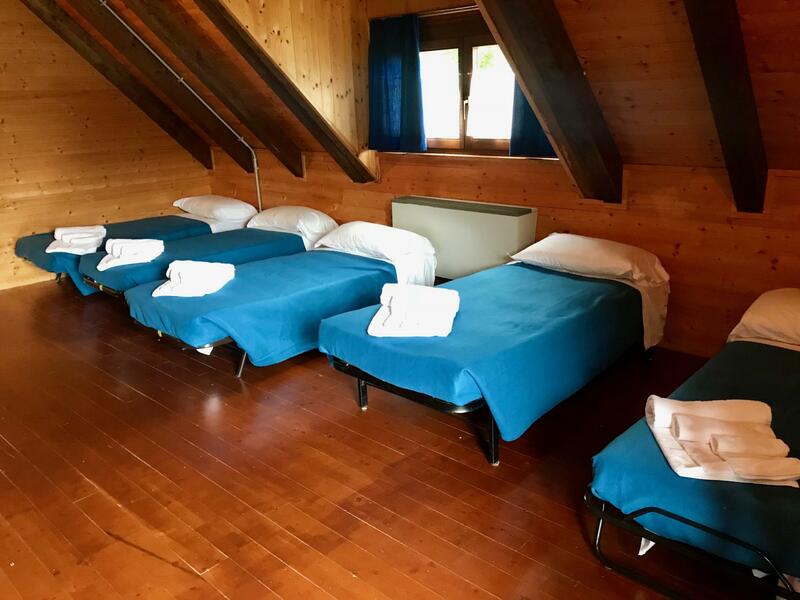 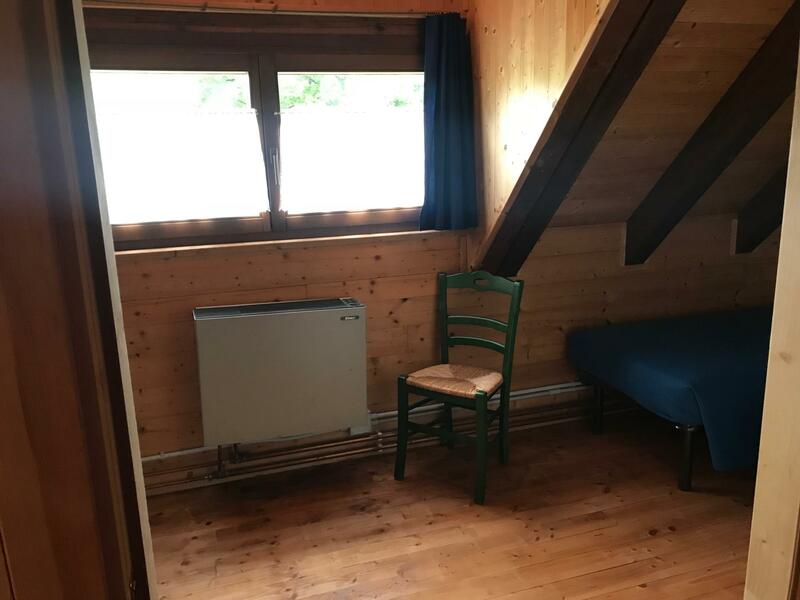 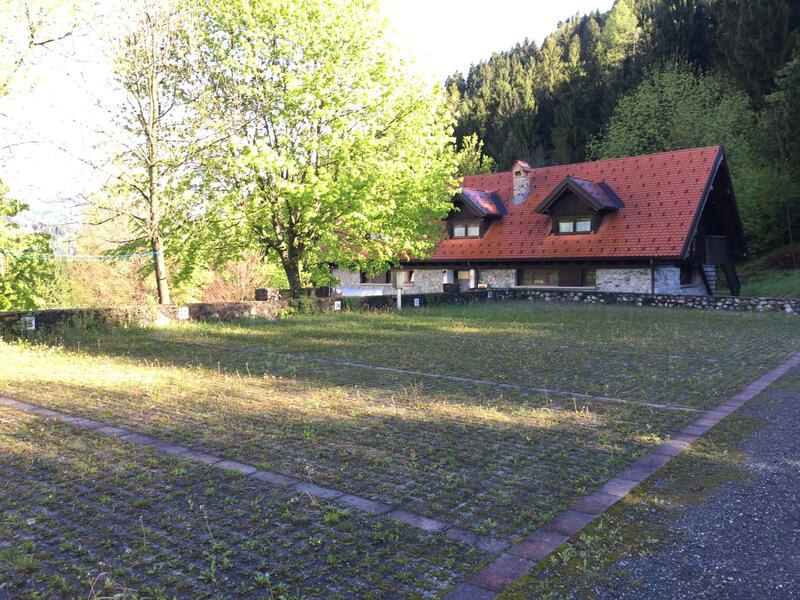 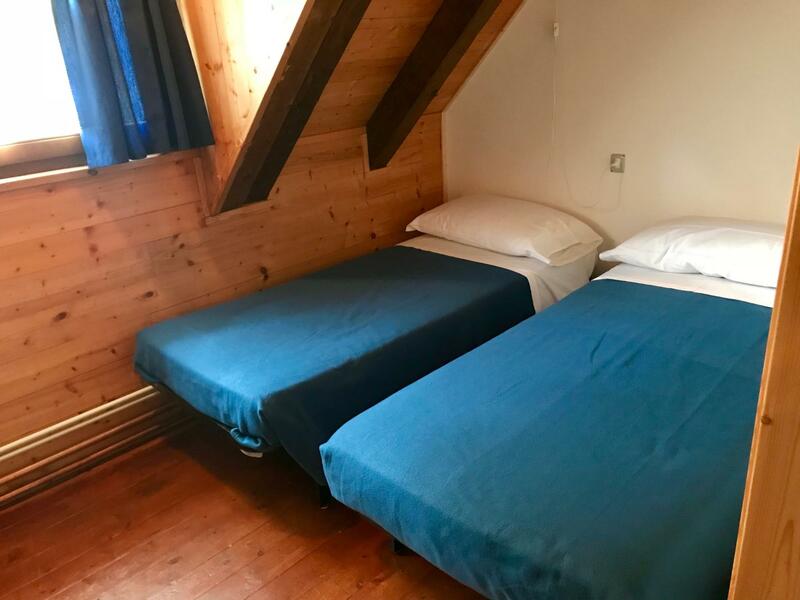 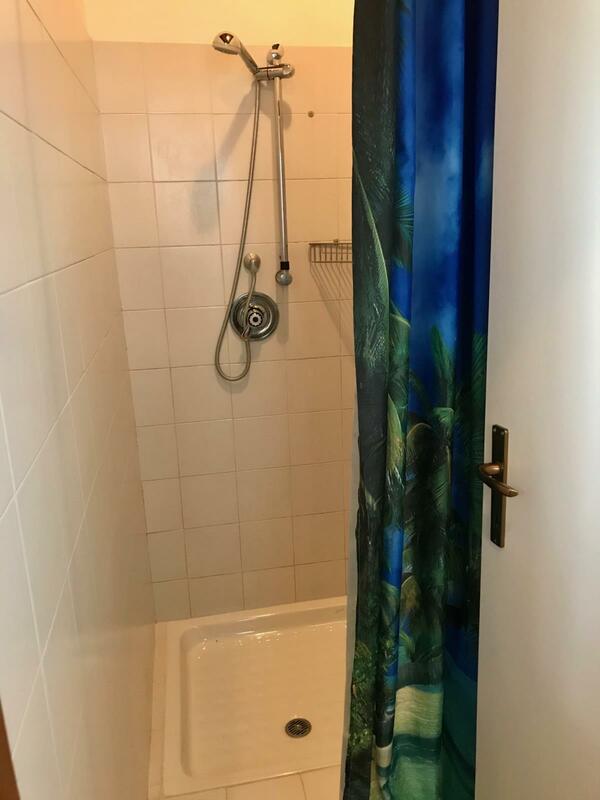 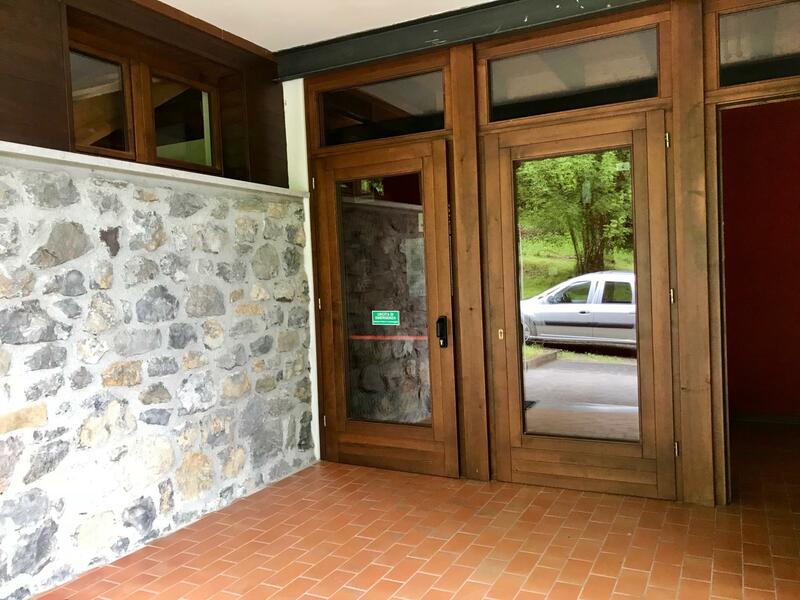 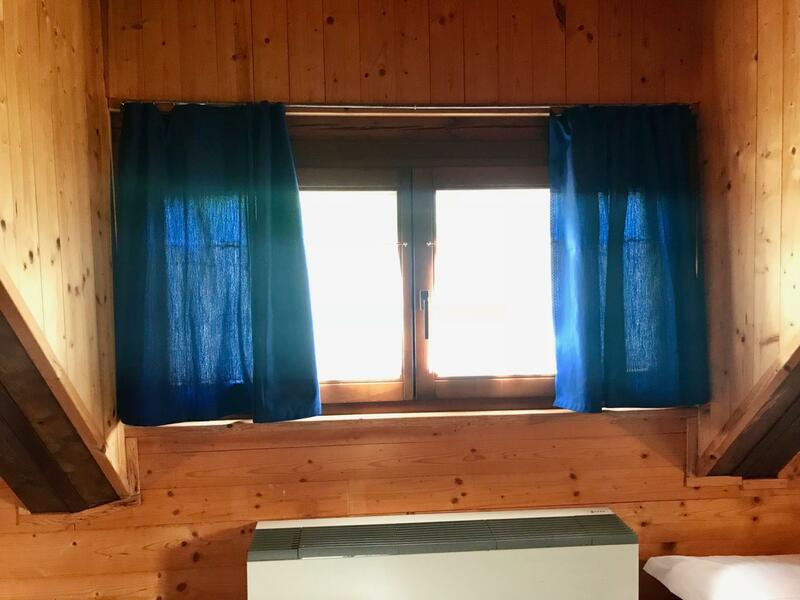 5-10 minutes from the centre of Ovaro and located above a sports complex featuring tennis courts and football fields, the hostel is perfect for a holiday in good company in a beautiful alpine setting. 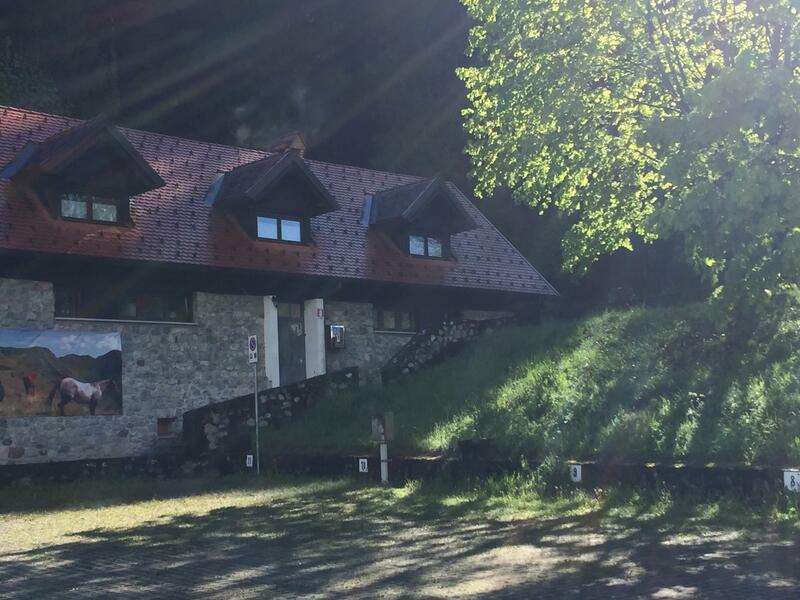 The adjacent restaurant Il Grop offers lunch and dinner service to the hostel guests.